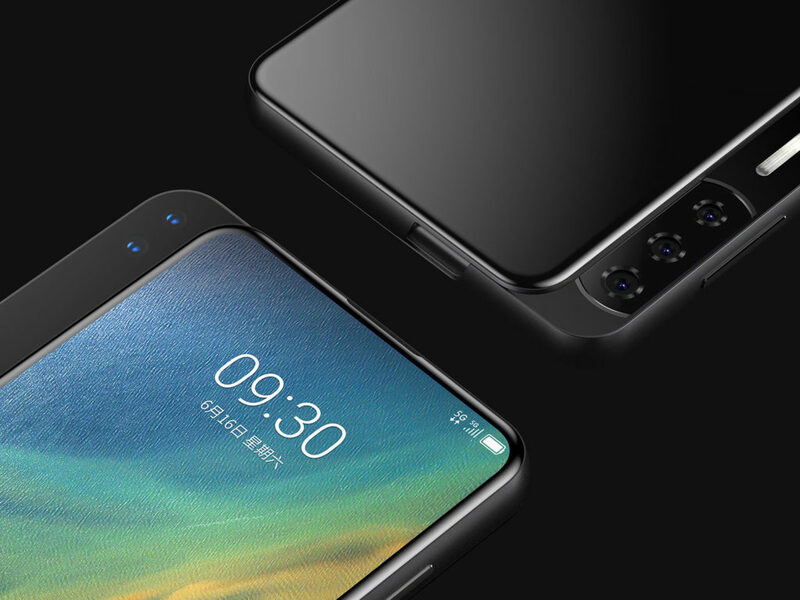 New renders show off an unannounced ZTE smartphone with a never before seen sliding camera mechanism. Notebook Italia, the publication that first leaked the renders, suggests that the phone is called the Axon S. The handset features a screen that slides sideways to reveal both its dual front-facing cameras and rear-facing triple camera setup. According to Notebook Italia, the rear cameras will include a 48-megapixel shooter, a 19-megapixel sensor and a third lens with 5x optical zoom. Additionally, the Italy-based publication suggests that one of the cameras will sport an adjustable aperture of f/1.7-2.4, while another features an f/3.8 aperture lens. 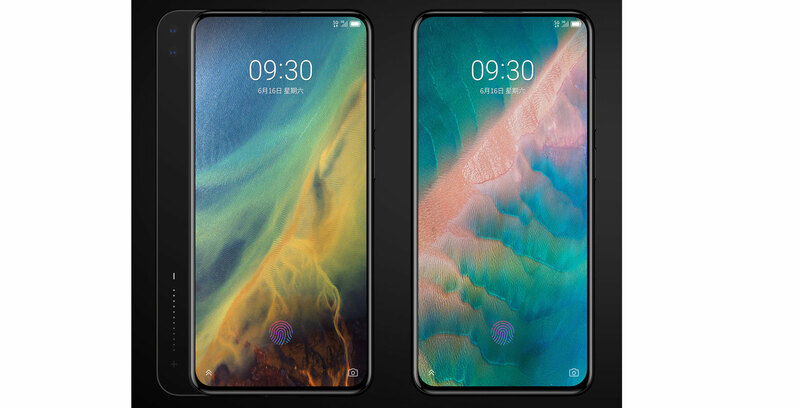 The leak also indicates the phone is 5G capable, and that it includes an OLED screen with a 95 percent screen-to-body ratio. Additionally, the render suggests the smartphone features an in-display fingerprint sensor. Notebook Italia does not mention when ZTE will launch the device. As always, until the ZTE officially reveals the phone, take all leaks, rumours and renders with a grain of salt.